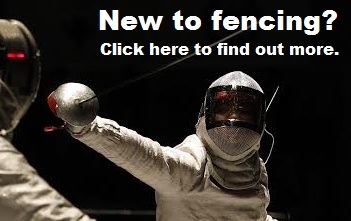 Fencing is a fun way for both kids and adults to stay fit, flexible and healthy. It's completely safe and far cheaper than people often think! 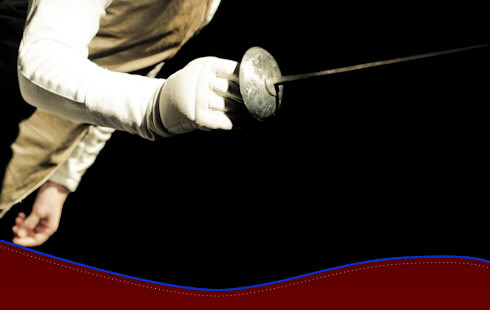 All classes are held at the Cardiff Academy of Fencing, Wale's only dedicated fencing salle (school). Once you've completed you course, membership is just £15 a month including equipment hire! 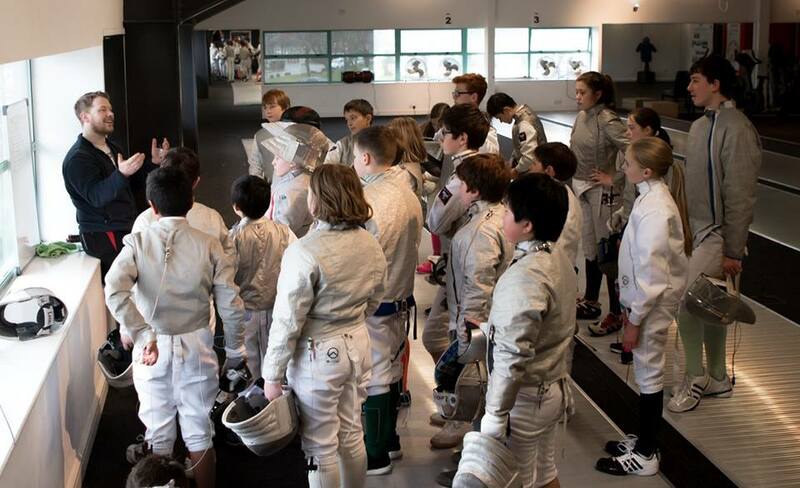 We have lots of different ways you can start the sport, from 5 week courses, to private tuition - all of which cost the same, giving you the flexibility you need to start whenever suits you. See the list available courses below and sign up online or contact us if you have any questions. Our Padawan class is currently full, but will soon have spaces as kids move into our junior group. Please email info@russellswords.com to be placed on the wait list. Course fee includes tuition and equipment hire. To sign up to a course simplyenter you details below and click 'Buy Now'. Alternatively contact us for a postal form. *The Bishop of Llandaff session is open to anyone - but students attending the school can attend this session for free. If your child is a BoL student please select the appropriate option on the drop down menu above when signing up.